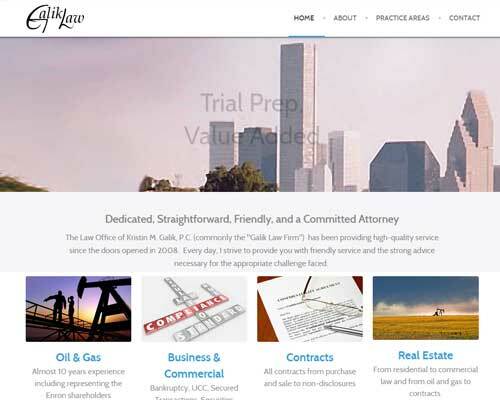 Oil and gas attorney need a brand refresh to include a new logo, new website, and new ideas for reaching new customers. We interviewed her to get a good feel for her personality and how she wanted to portray her firm. That information helped us create a logo that she fell in love with. Then we took an image she’s used in numerous publications and put it front and center on her website. She’s happy and business is growing!